Cirrus Aircraft (formally the Cirrus Design Corporation) is an aircraft manufacturer that founded in 1984. The company headquarters is located in Duluth, Minnesota, United States, and markets several versions of its three certificated light aircraft models: the SR20, SR22, and SR22T. 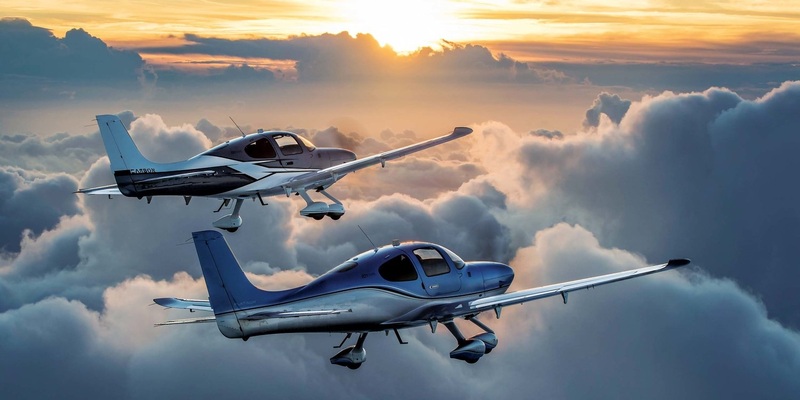 As of early 2018, Cirrus had delivered more than 7,000 SR-series aircraft over the course of nearly 20 years of production, is the world’s largest producer of piston-powered aircraft since 2013. 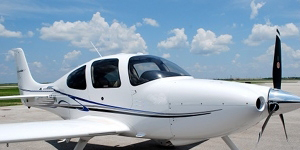 Other models include the Cirrus SRS, Cirrus ST50, Cirrus VK-30, and Cirrus Vision SF50.